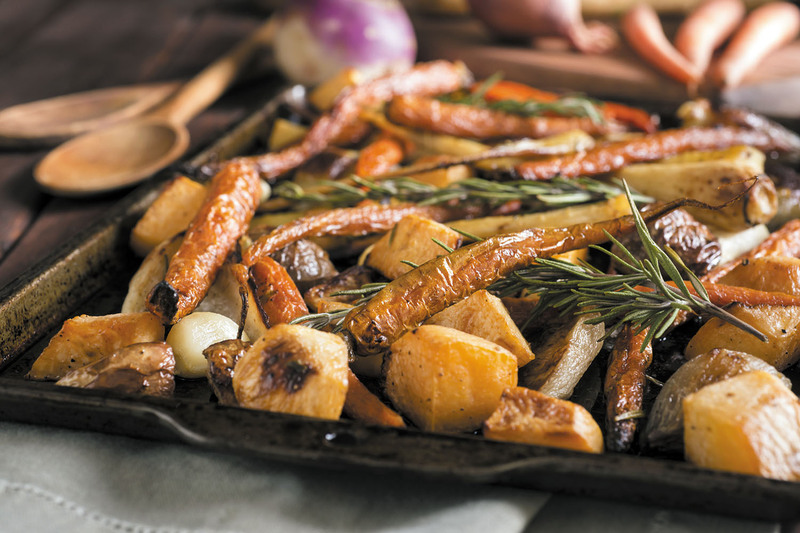 Root vegetables — like turnips, rutabagas, and parsnips — may not be the sexiest foods on the table. But they're big celebrities in a number of cuisine trends like the "vegetable forward" movement (which elevates vegetables into creative entrees and side dishes) and root-to-stem cooking (which uses every part of a vegetable, including the tops, stems, and skins). While it's fun to use old standbys in more interesting ways (like roasted parsnips with pistachio and lemon), it's important to eat root vegetables judiciously. "They are so high in carbohydrates that they are more like grains than greens. It makes more sense to put them in the same category as breads, rice, or pasta," says dietitian Teresa Fung, adjunct professor in the nutrition department at the Harvard T.H. Chan School of Public Health.